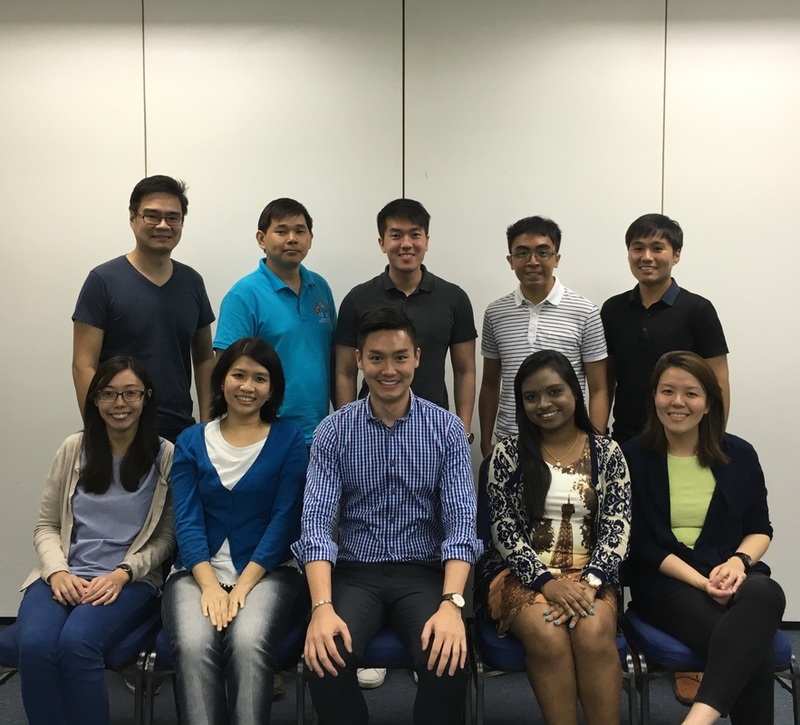 AnaVantage welcomes a full turnout of our Data Analytics class of Dec 2016! 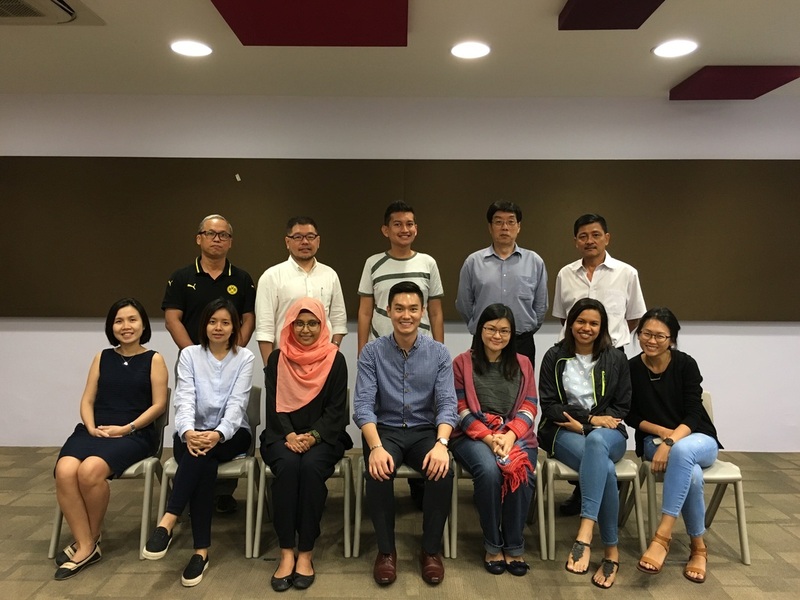 A hearty "Congratulations" to the team of public security Officers for their accomplishments and achievements in our customized data analytics course in Nov 2016! AnaVantage celebrates the achievements of the Class of Nov 2016! 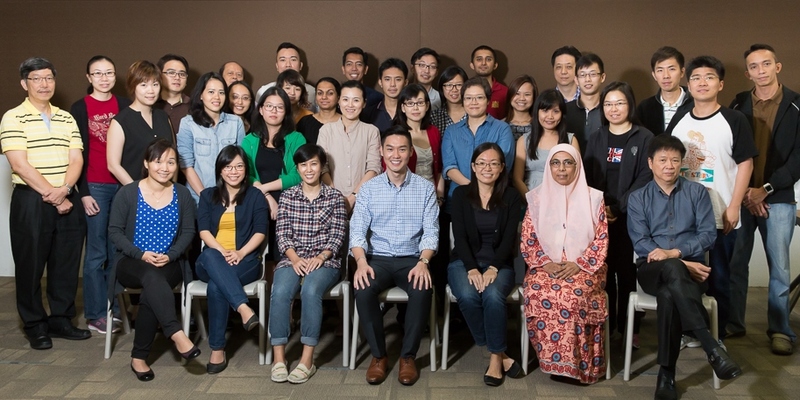 AnaVantage welcomes a full turnout of the Class of Oct 2016! 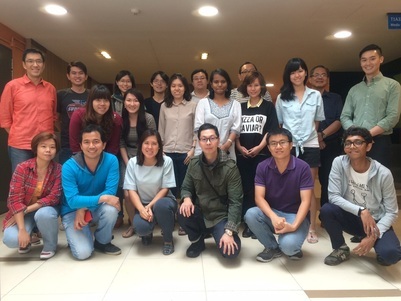 A warm welcome to the valued participants of our statistics class in Aug 2016! 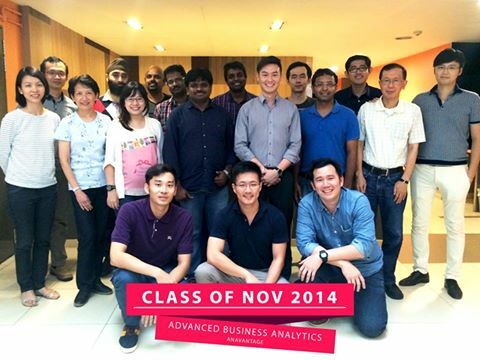 AnaVantage would like to extent our heartiest "Congratulations" to the graduate class of Aug 2016 for their successful completion of the analytics class! 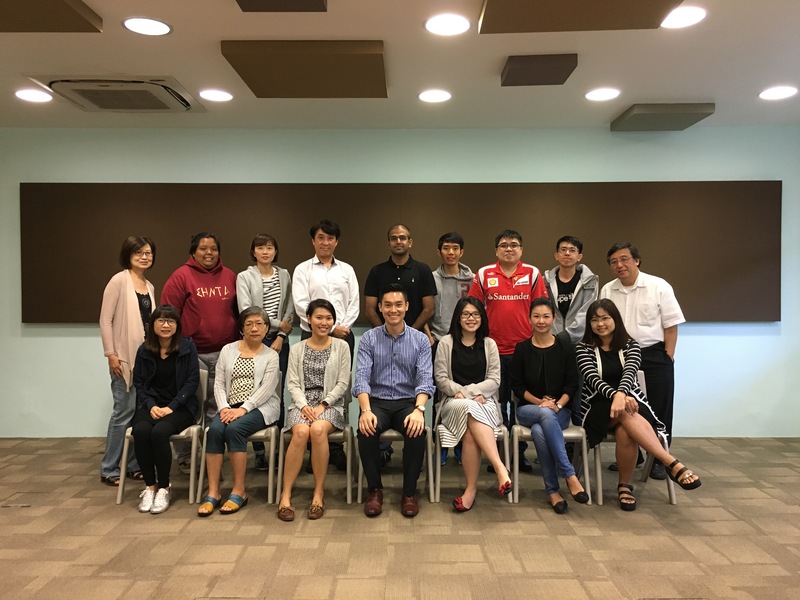 AnaVantage celebrates the successful completion of the course "Analytics for Educators", a customized workshop specially designed for the moulders of our next generation! 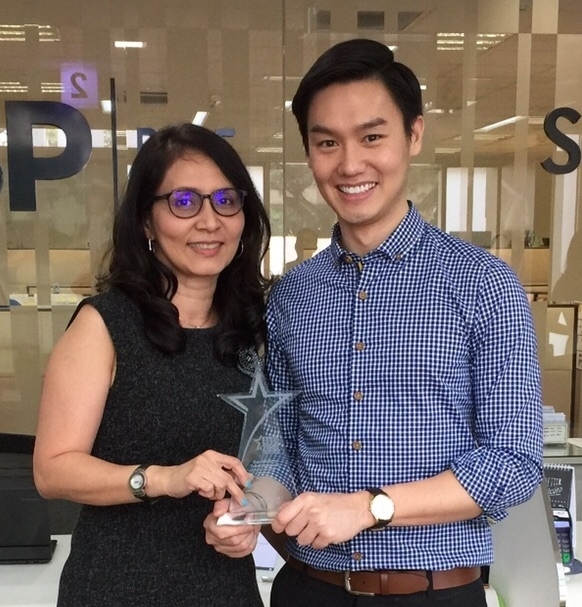 AnaVantage is indeed honored and privileged to be featured in the latest issue of Class Notes, a quarterly e-newsletter published by the Council of Private Education Singapore. Congratulations to the Class of July 2016: AnaVantage would like to take this opportunity to congratulate everyone for their successful completion! 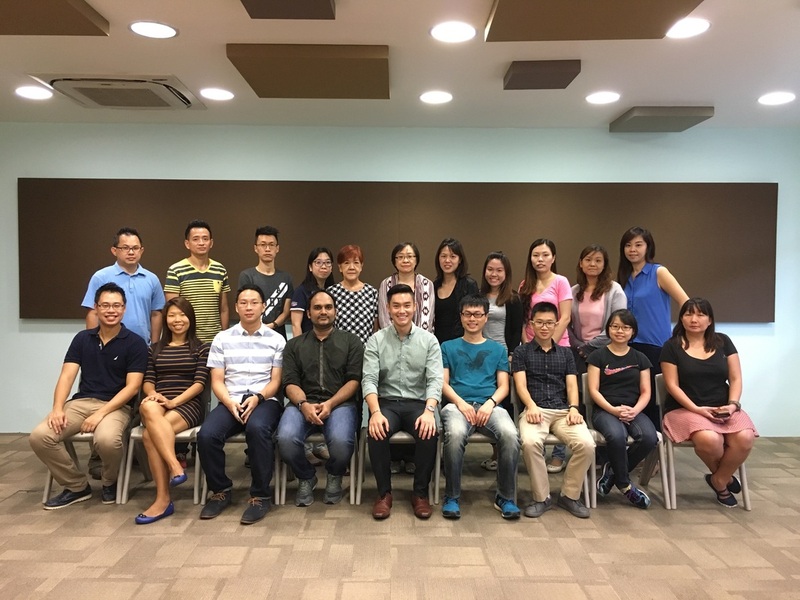 AnaVantage celebrates the achievements of the Big Data Class of May 2016! Well Done! 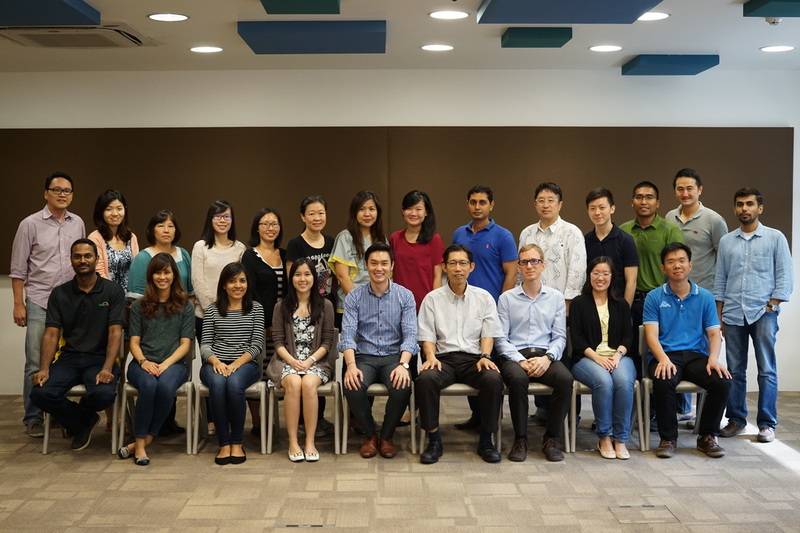 AnaVantage would like to extent our warmest welcome to the statistics class of Apr 2016 and would like to take this opportunity to congratulate them on the successful completion of the programme! 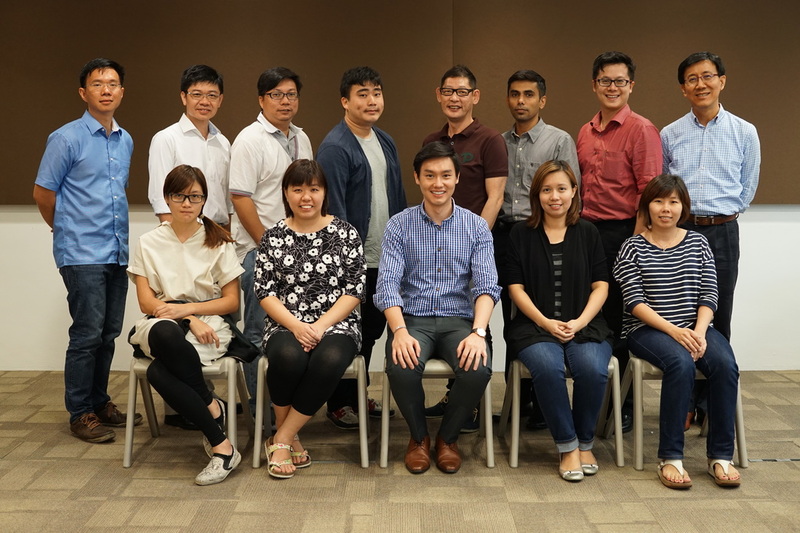 AnaVantage is honored to welcome the Class of Mar 2016 for the Big Data Analytics course and would like to congratulate them on their outstanding achievement! 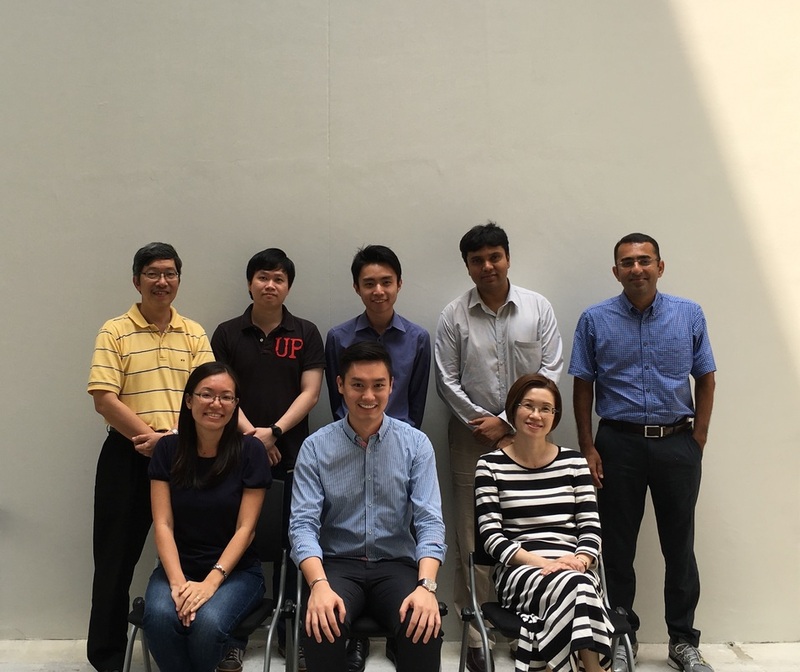 AnaVantage celebrates the success and achievement of the Advanced Analytics Class of Mar 2016! 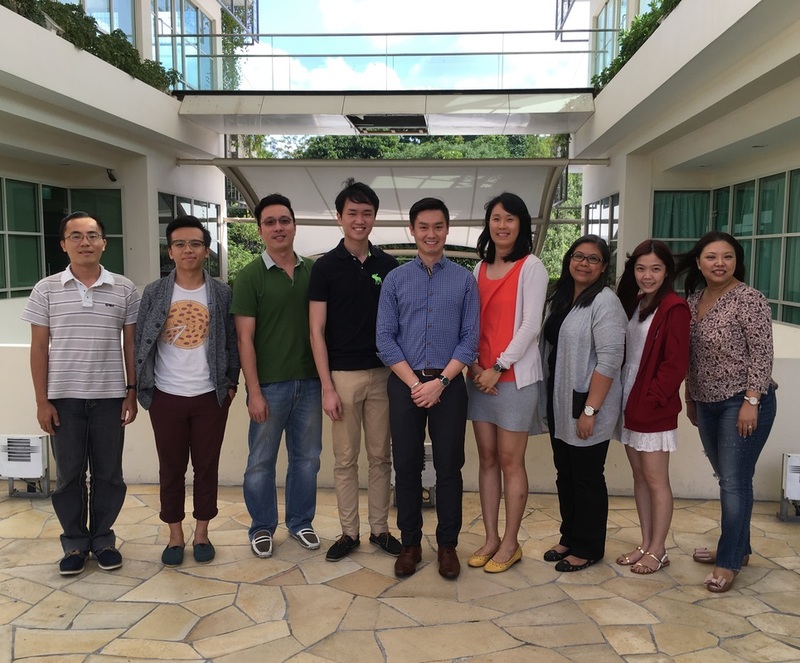 AnaVantage congratulates the completion of the successful run of the statistics course for the class of Feb 2016! AnaVantage would like to extent our heartiest warm wishes to the graduate class of Feb 2016 on the successful completion of the statistics class! AnaVantage celebrates the success and achievement of the Class of Feb 2016! 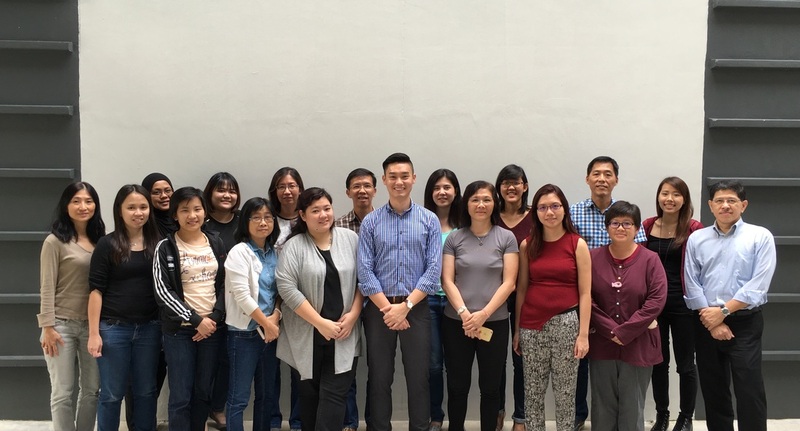 AnaVantage welcomes a full turnout to the second class of January 2016, with many participants coming from our previous classes. 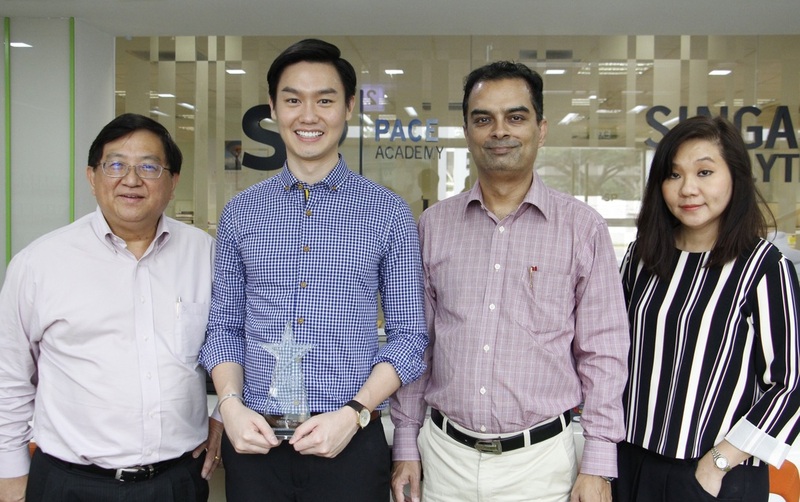 AnaVantage is honoured to be a nominee and recipient of the prestigious annual "Excellence in Teaching" Award 2015, conferred by the Singapore Polytechnic! We would like to take this opportunity to thank everyone for their unwavering support and trust in us these few years and we certainly look forward to better our services to all our Clients and industry Partners in the coming year! 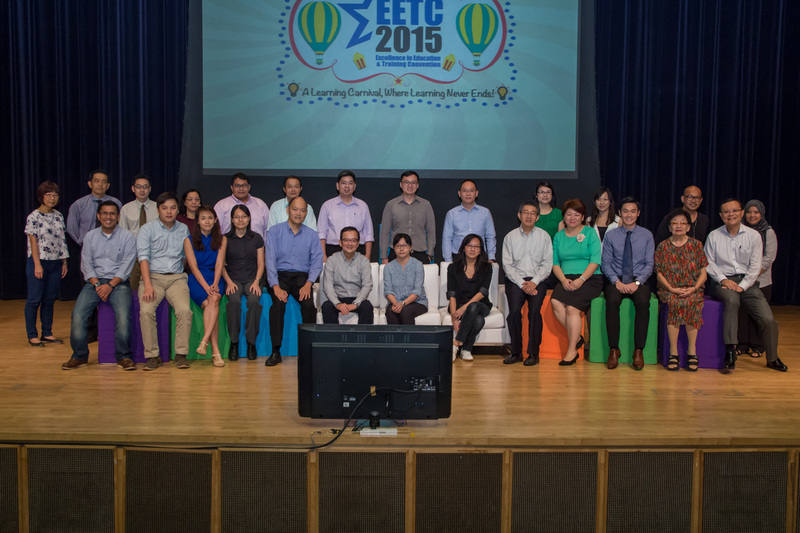 Congratulations to the class of enthusiastic and eager learners of Oct 2015! 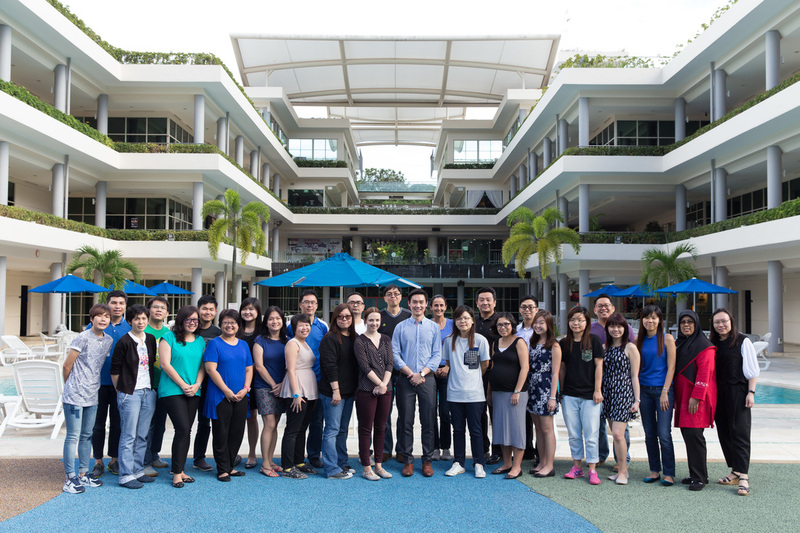 AnaVantage celebrates the completion of the class of Oct 2015, with many of them from our previous classes! 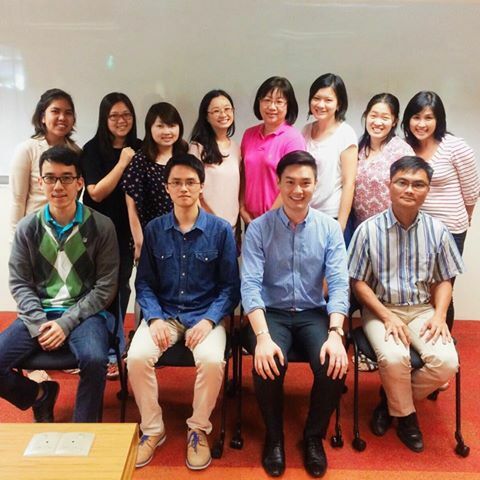 AnaVantage welcomes Ms Hoang (Director), who flew all the way from Vietnam to attend our workshop in business analytics! We are indeed privileged to be able to mentor her. 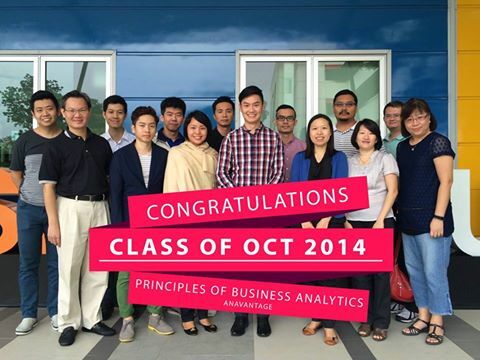 AnaVantage welcomes the class of participants to our business analytics programme. 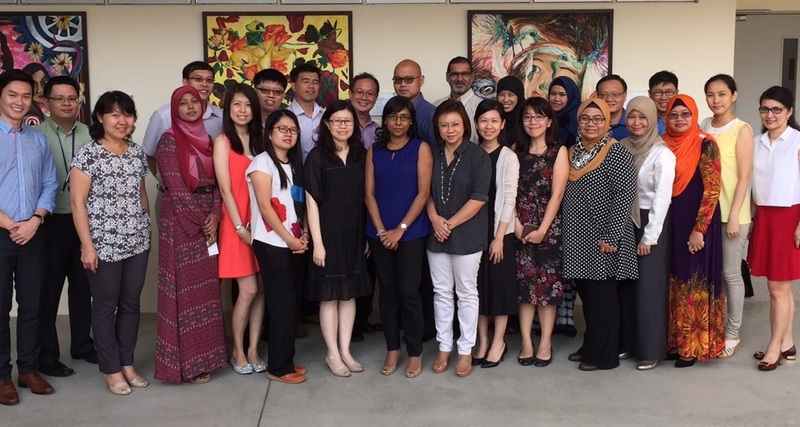 AnaVantage celebrates the successful completion of the Class of Aug 2015! 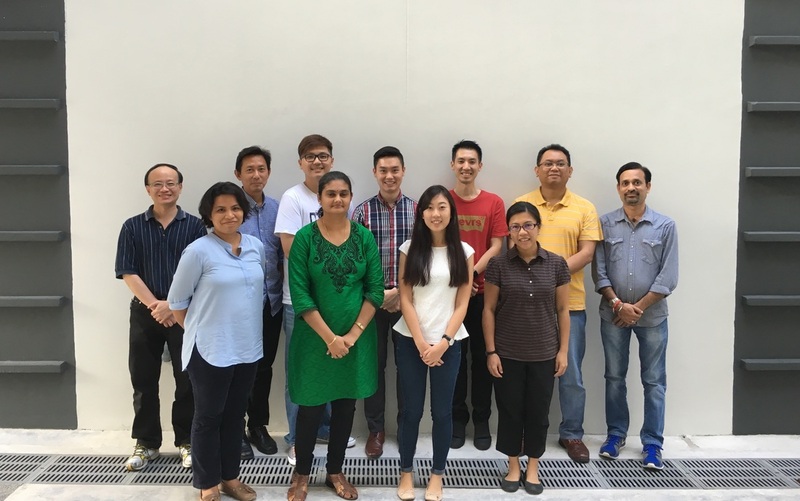 AnaVantage celebrates the completion of yet another analytics course with a class of returning graduates from the previous introductory course. 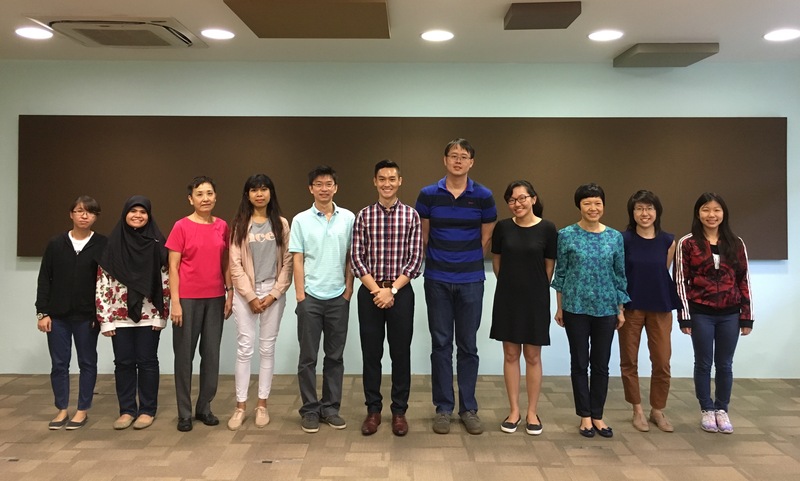 AnaVantage would like to extent our heartiest "Congratulations" to the graduate class of July 2015 on the successful completion of the statistics class! 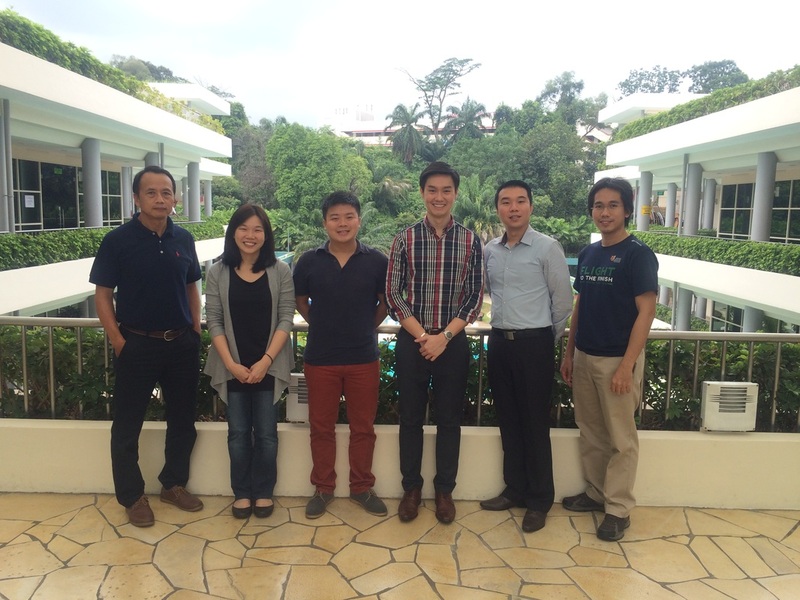 Congratulations to the class of July 2015 for a successful completion of the Analytics course! 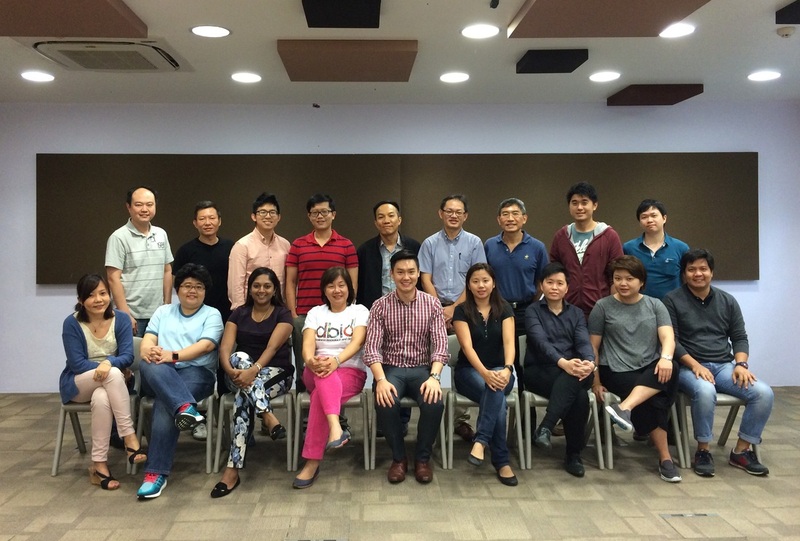 AnaVantage welcomes yet another full turnout of participants for our class of June 2015! 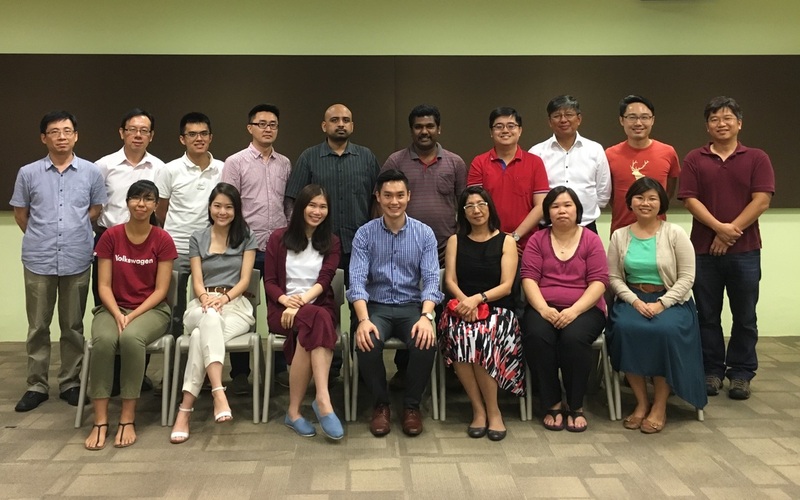 AnaVantage celebrates a full turnout to the class of June 2015, with many of them hailing from our previous classes. AnaVantage celebrates the completion of this class with one of the largest turnout this far! AnaVantage welcomes the largest batch of participants ever! 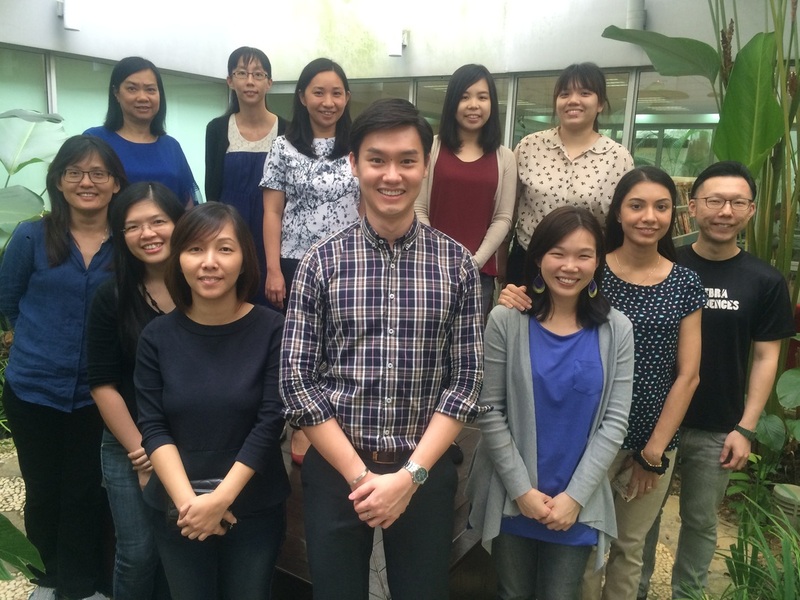 Congratulation to the class of May 2015 for their illustrious achievements in the course assessment. Well done everyone! AnaVantage celebrates the success of a full attendance with the class of Apr 2015. 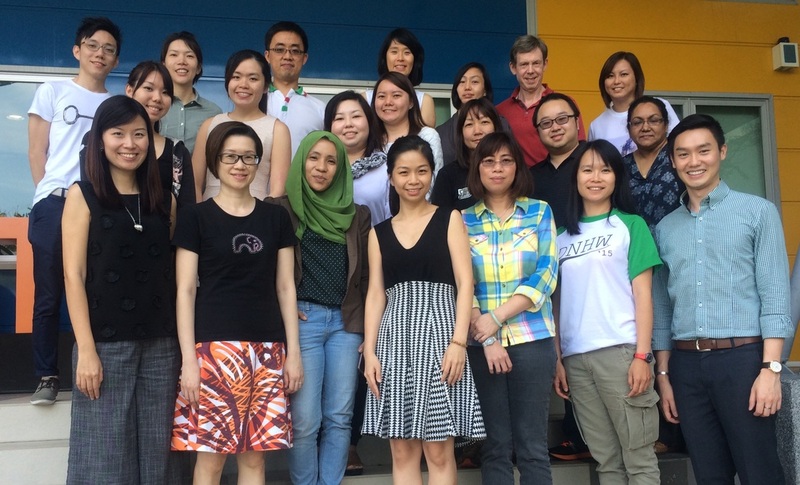 Congratulations to all the participants on their great achievement in completing the course! 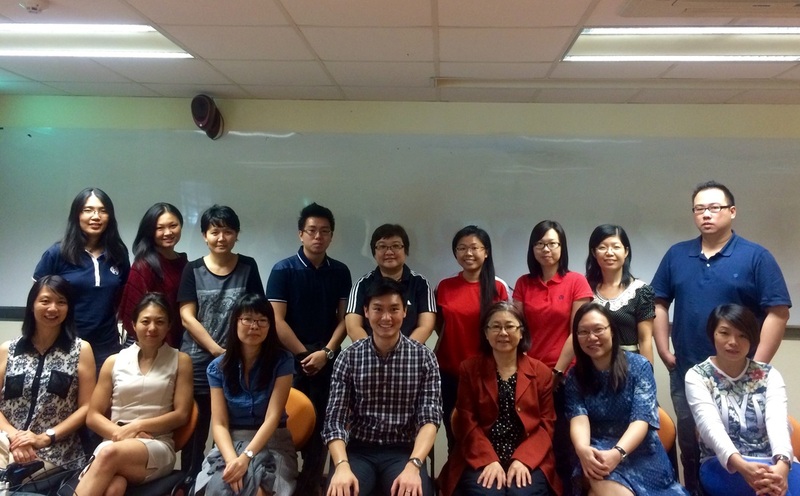 AnaVantage specially organized a customized course for the Civil Service College (CSC)! 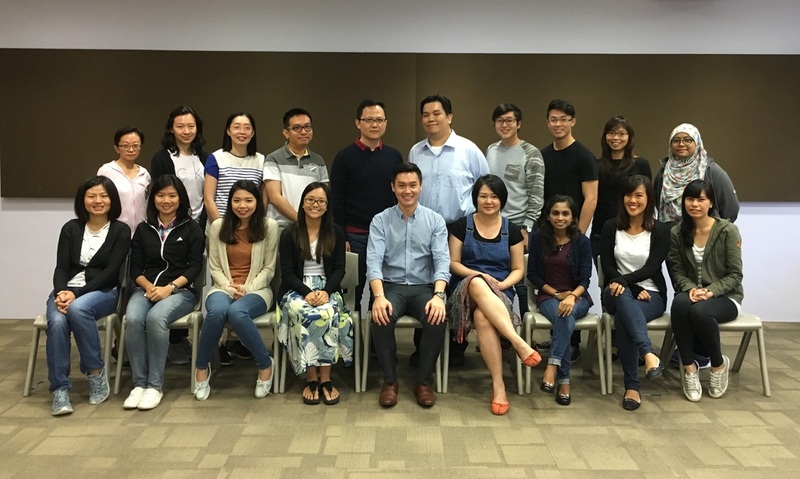 We had a successful run for the class of March 2015 with this batch of eager learners from both the private organizations and public sector! 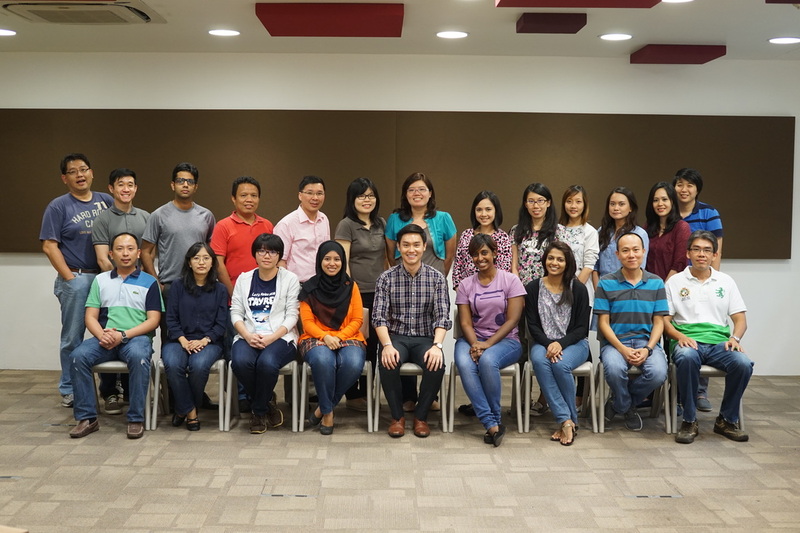 AnaVantage congratulates the completion of the successful run of the course for the class of March 2015! Congratulations to the class of Feb 2015: Though a big class size, the enthusiasm was not at all diluted with this group of eager learners! Congratulations to the class of Dec 2014 with participants from as far as Europe to attend our class: A testament to the value of our class! 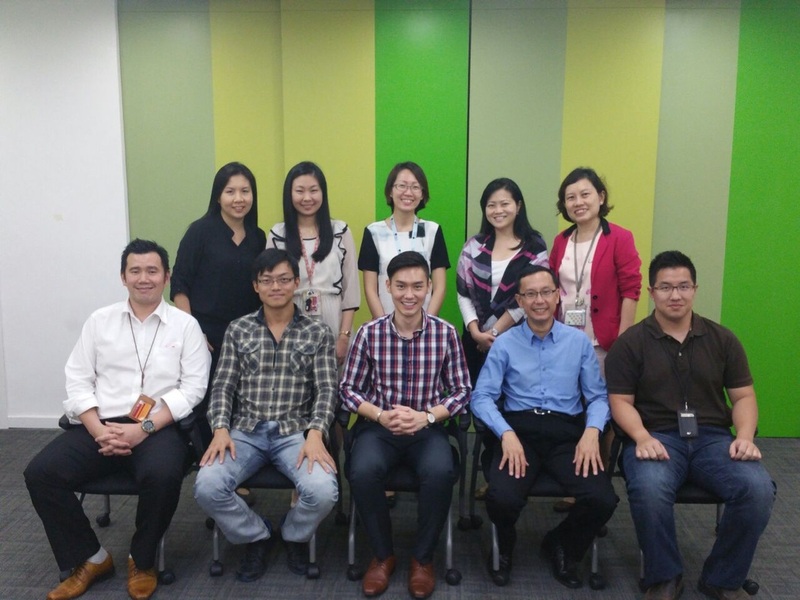 Meet the participants from the class of Nov 2014! -- An overwhelming turn-out and attendance. 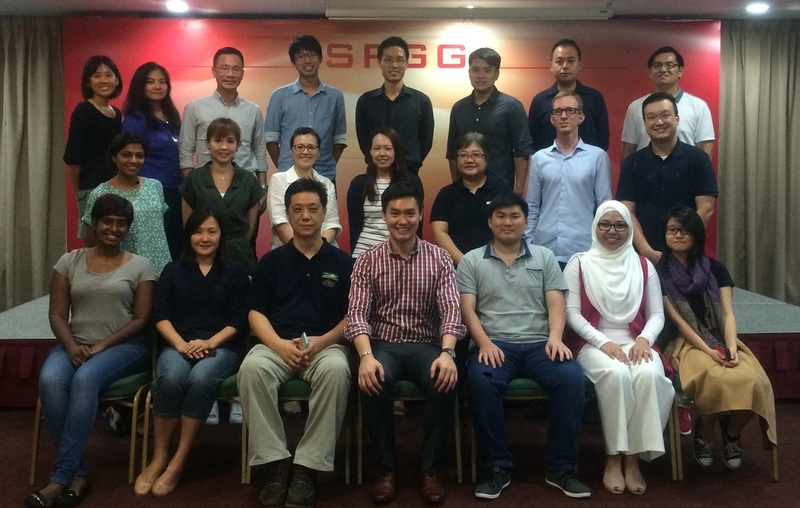 Another successful run for the class of Oct 2014 with the participants hailing from the public and private sector! The class of Sept 2014 was completed with enthusiastic students eager to learn and ask questions during the course. Their efforts were reflected in the performance of the quiz the end of the course with almost everyone acing this subject! 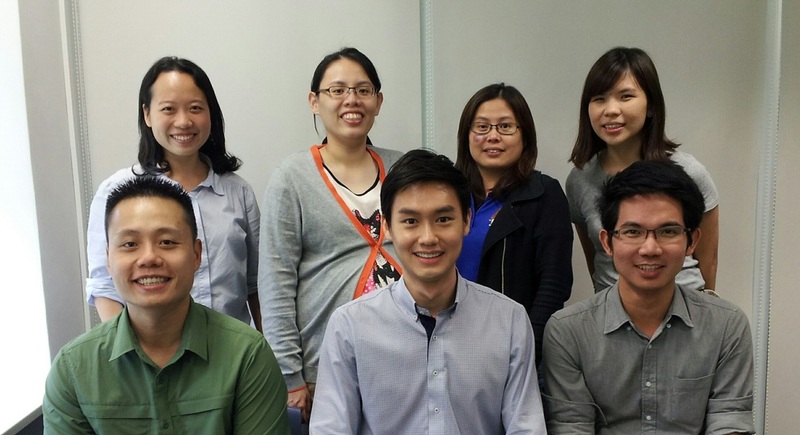 Another successful run for the class of Feb 2014, with participants from overseas: A participant from Thailand - Mr. Khorntawatt Sukhonkarvhetdej (First row, first on the right). 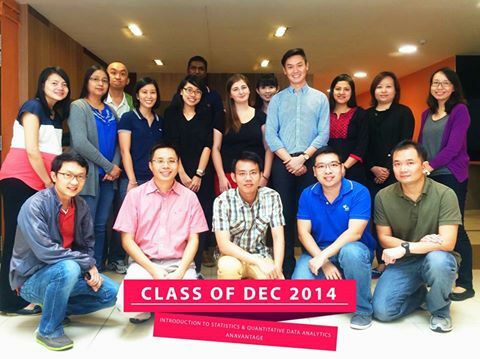 A successful run of the for the class of Dec 2013! A successful run for the class of Oct 2013! 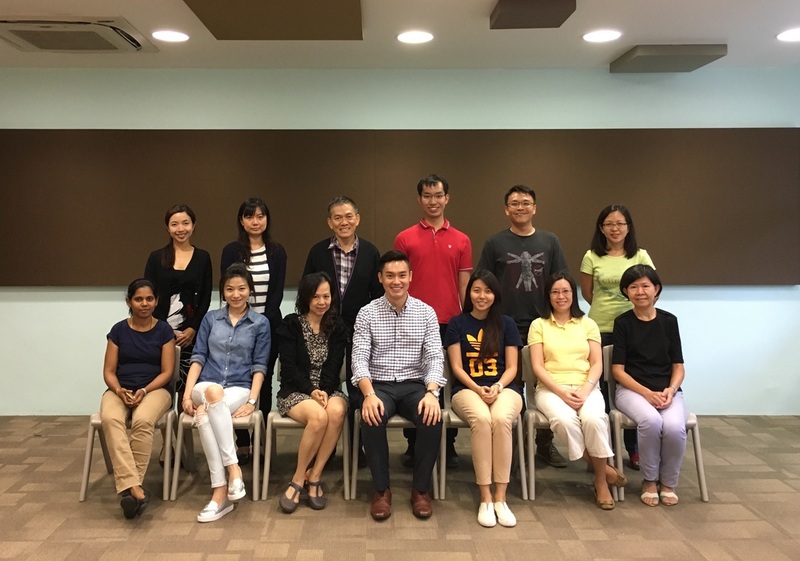 AnaVantage, together with the Singapore Polytechnic, conducted its first inaugural analytics course with an overwhelming turnout in Aug 2013! 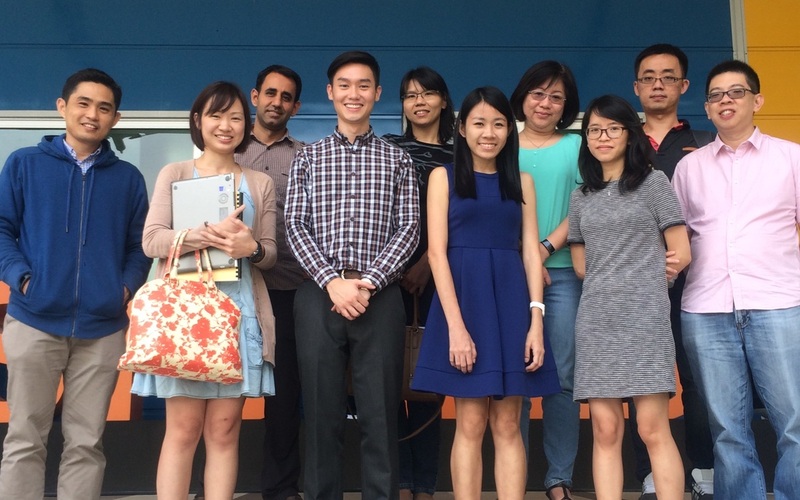 AnaVantage has partnered with the Singapore Polytechnic to offer Certification Courses. 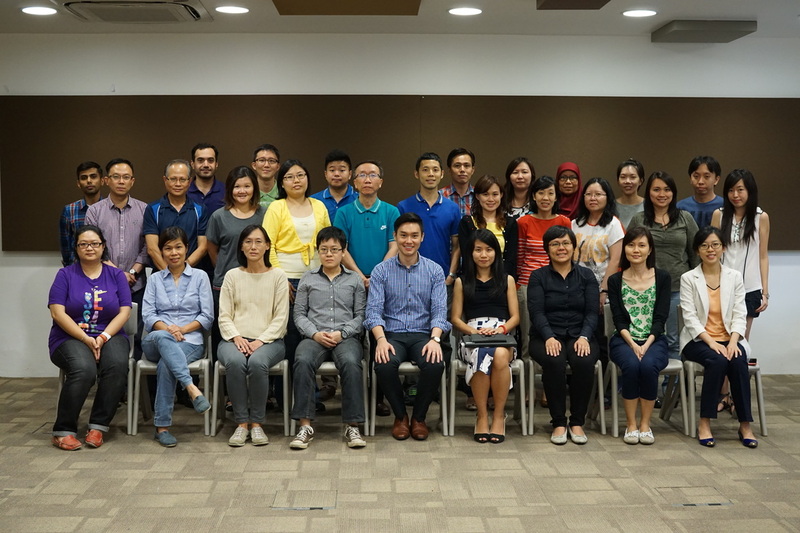 The last run took place at the Singapore Polytechnic Professional and Adult Continuing Education Academy on 21 - 22 March 2013! 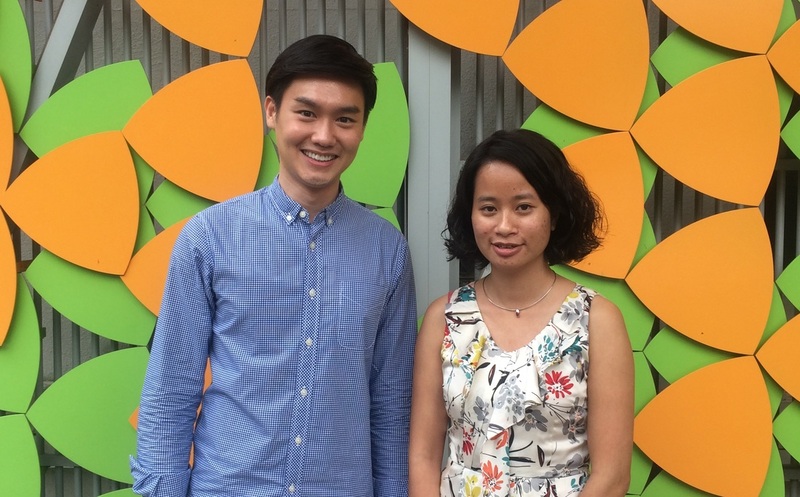 An Academic paper which AnaVantage has helped co-authored (Mr. Ng Jinsheng) was shortlisted for the Best Paper Award in the 20th International Conference on Computers in Education (2012)!